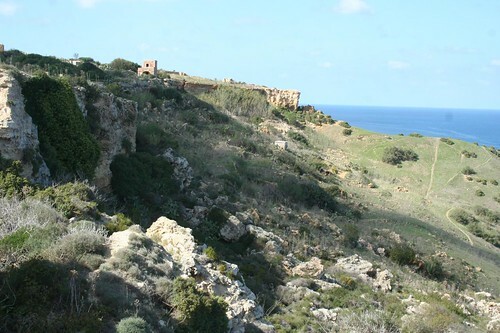 Malta’s history left the islands of Malta and Gozo many mysterious places. 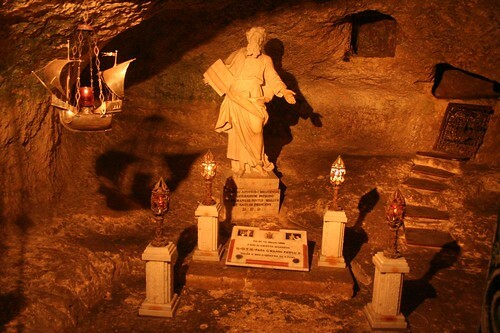 Discover the prehistoric temples, the Maltese catacombs complex, the mythology associated with Calypso Cave, the legacy of the Knights of St John of Jerusalem and all the religious beliefs of the islands. 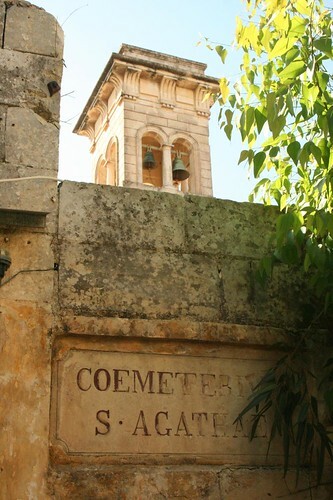 Malta is a country full of mysterious places and its spirituality is evident along its numerous holy sites. Exploring Malta Archipelago in search of spirituality is really not difficult, and pilgrims are very welcome to discover a country of extreme devotion to sacred matters since thousand of years already. Indulge yourself to discover Malta and Gozo ancient sanctuaries and temples, hidden mysterious caves, and so many sacred places connected to Christianity since its early stage of existence. This cave is said to be the one mentioned in Homer’s epic poem The Odyssey as being where the beautiful nymph Calypso kept Odysseus “prisoner of love” for seven years. 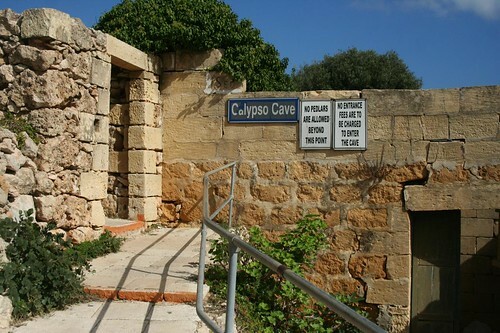 The interior and exterior of Calypso Cave, even though situated in a cliff, aren’t that impressive. 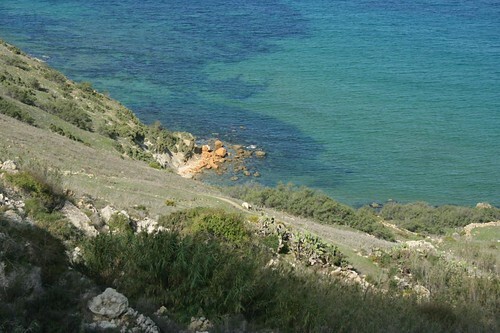 But you truly get an amazing view of the whereabouts of Xaghra and the red sands of Ramla Bay. St. Agatha’s Catacombs and Museum: It seems to be the hidden place for St. Agatha’s back in 249 AD when she run away from Roman persecution. 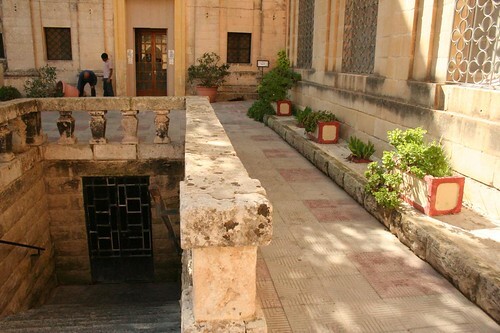 The St. Agatha’s historical site which is open to public is divided into 2 different parts: the museum and the underground catacombs with more that 500 graves. Visiting the underground catacombs you can notice several well preserved frescoes dating back from the 15th and 16th century, but without a doubt the most spectacular one if deep inside the catacombs, where you find a 6th century Christian burial section hollowed around a small, oval chapel with a primitive altar and a fresco depicting shells, a pigeon and a tree (YES 6th century frescoes!). 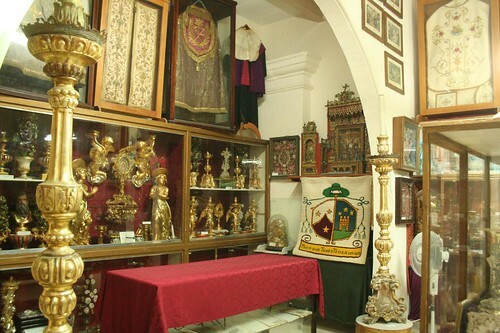 The upper museum is full of old artifacts and you should pay a visit and explore different objects mostly all related to religious motifs. 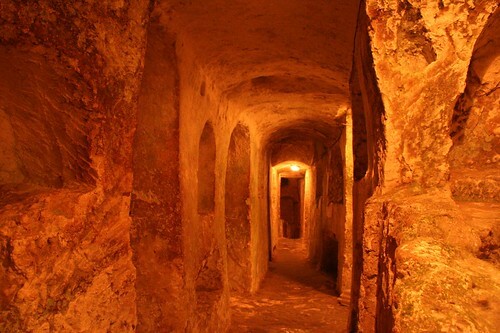 St. Paul’s Catacombs: Burial underground chambers of more than 1000 sarcophagi dating back from the 4th and 5th century. Actual place of the three month stay of St. Paul, after coming from Jerusalem and before going to Rome to stand trial and eventually sentenced to death. Up to this day still covered in mystery, the prehistoric monuments in Malta are so important that UNESCO considered them as World Heritage. Some of these monuments date back as far 3000 BC.